Home / NEWS • renewals and cancellations / Renewals And Cancellations! ABC Family Says Goodbye Melissa & Joey! The Series Ends It’s Run After Four Seasons! Renewals And Cancellations! ABC Family Says Goodbye Melissa & Joey! The Series Ends It’s Run After Four Seasons! It looks like Melissa & Joey is heading to the great television graveyard. The ABC Family series will end it’s run after the fourth season, which coincidentally will be it’s 100th episode. It was ABC Family’s highest-rated sitcom but the powers that be felt it was time creatively to say goodbye. According to the Wrap, the network said the following. The finale will air on March 18th. Renewals! FX Green Lights Another Season Of American Horror Story! 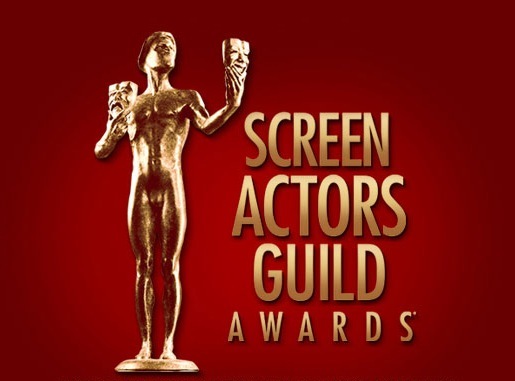 The SAG Awards Nominations! Awesome Surprise Nomination For Nicole Kidman! Also Bradley Cooper! Maggie Smith! Jennifer Lawrence! And More!